Another of my new year’s resolutions is to take more photographs. 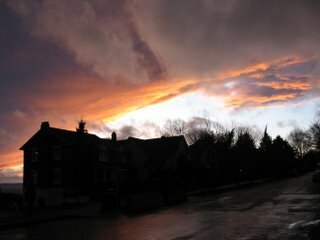 My first subject: the suitably Brontësque skies over Seattle as a storm rolls in. More here.